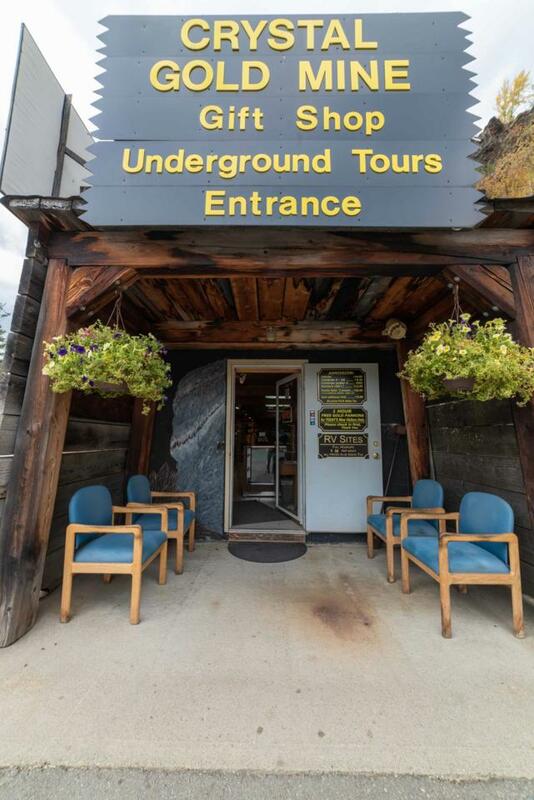 The only authentic 1880's gold mine tour in the Northwest is for sale. The Crystal Gold Mine was one of the first hard rock mines in the Silver Valley. Hidden for almost a hundred years it was rediscovered in 1991 and reclaimed in 1996, opening as a tourist attraction. You can see visible gold, silver, crystals and many more minerals. The mine is 550' with a 500 square foot gift shop. Located between two ski resorts and easy access from I 90 makes this a great location to bring in customers. Virtual tour can be found under the photo tab. Gold Mine must sell first or together with the RV park. Listing provided courtesy of West Valley Realty.